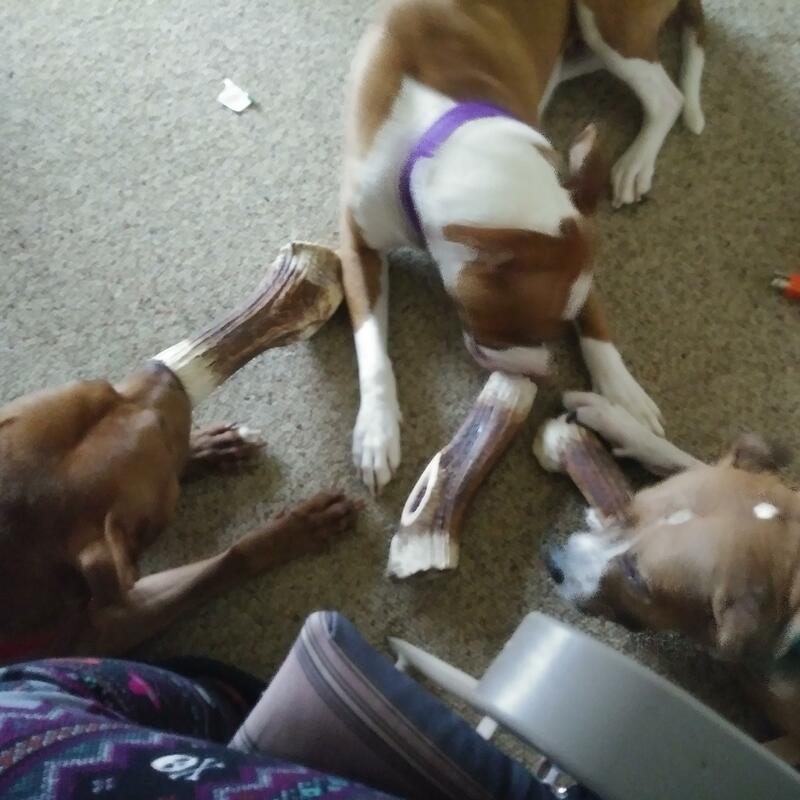 My pitbulls love them the only bone I can find that durable!! Had them for 4 months so far and they barely put a dent in them lol. Definitely buying again!! !